Bill Evans once referred to Japanese 'Sumiye' ~ ink-wash paintings ~ in his liner notes for the original recording of Kind of Blue by Miles Davis sextet in 1958: "There is a Japanese visual art in which the artist is forced to be spontaneous. He must paint on a thin stretched parchment with a special brush and black water paint in such a way that an unnatural or interrupted stroke will destroy the line or break through the parchment. Erasures or changes are impossible...."
In retrospect, (as far as I know) he was the first one to touch on Japanese visual art related to jazz music and I'm now pursuaded that Bill Evans had it absolutely right. Believe it or not, the essence of traditional Japanese art, from Japanese sit-down comedy the Way of Tea, surprisingly had so much in common with jazz music. While recording we enjoyed going with the flow an living in the moment. I hope that you can hear it here, and enjoy! 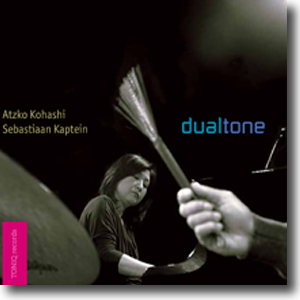 This recording is specially made for and with lovers of high-end audio recordings.